MIDWAY AIRPORT TERMINAL – Target Group, Inc. 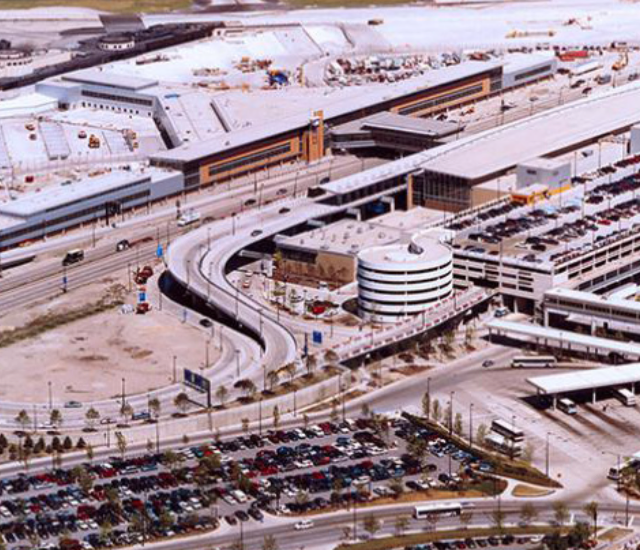 The Midway Terminal Development Program involved more than $500 million in capital improvements designed to rebuild the Midway Airport located on the southwest side of Chicago. Increasing air travel and popularity of Southwest Airlines led to the need for expanded capacity at the airport. Target Group’s work on the Midway Airport Terminal concluded in 2002 and today approximately 90,000 jobs in the Chicago Region are associated with Midway and the airport is estimated to have an annual economic impact of $7 Billion.